Location: Carisbrooke, Isle of Wight, England. 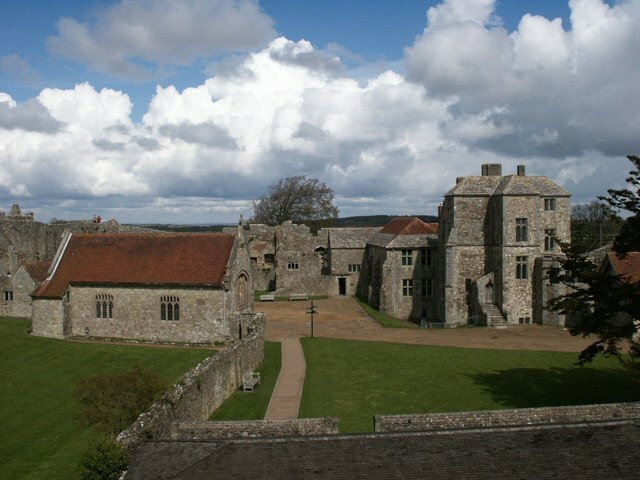 Notes: Carisbrooke Castle is a historic motte-and-bailey castle located in the village of Carisbrooke, near Newport, Isle of Wight, England. Charles I was imprisoned at the castle in the months prior to his trial.